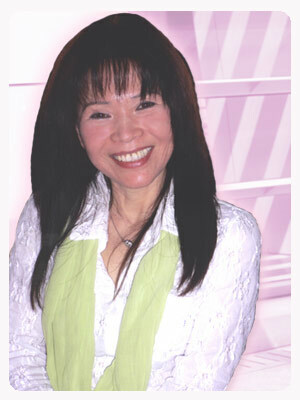 Fanny Young began at a young age as a skin care and permanent make-up professional in Hong Kong with Monita Hair and Beauty Group in 1981. When Monita opened their first shop in San Francisco's Chinatown in 1986, Fanny came along as store manager. In 1993 Monita retired from business and Fanny started her own permanent make-up business. With 20 years of established experience and over 5,000 satisfied customers, Fanny is recognized as the San Francisco Bay Area's premier, preferred make-up expert! Copyright © 2006-2017 Fanny's Skin Care.